Big Sean and his family gave out Thanksgiving turkeys through his Sean Anderson Foundation. 10. 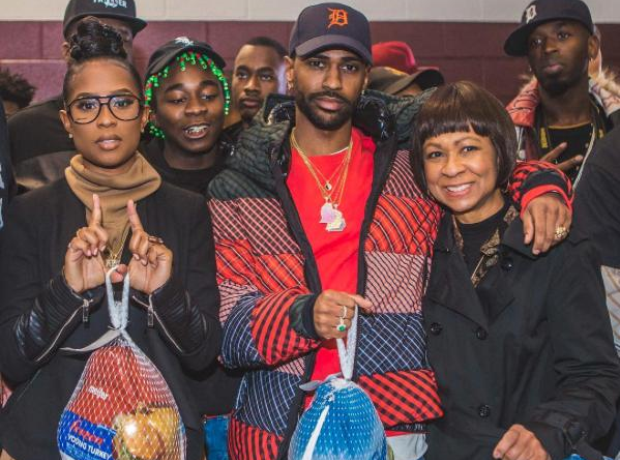 Big Sean and his family gave out Thanksgiving turkeys through his Sean Anderson Foundation.